Unfortunately, I don’t get to read as many books as I’d like. I’ve never spent so much time surrounded by books and not able to read them. It seems if I’m not at a book signing, I’m writing. But I’ve managed to read a few and most recently I’ve been listening to books on tape since I’m spending an inordinate amount of time in the car. 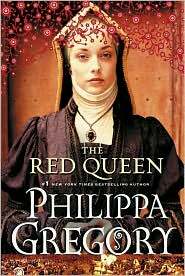 A dear friend of mine recommended Philippa Gregory’s “The Red Queen,” which I just finished. 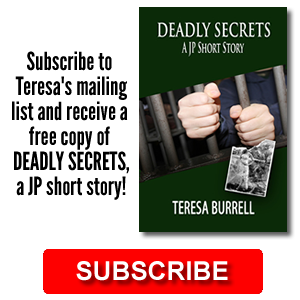 Historical fiction is one of my favorite genres—second only to mysteries. And the Tudor era is of particular interest to me. 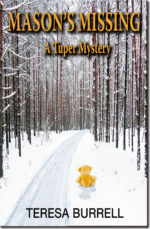 It was a wonderful read and I’d highly recommend it if you have any interest in that genre. I’m anxious to read the rest of her novels. “The Gi rl with the Dragon Tattoo” is now playing in my car as I drive from one book signing to another. Yes, I finally got around to Stieg Larsson and it’s about time. What a treat. Although I’m only on the third disc, out of about thirteen, I’ve already purchased “The Girl Who Played with Fire.” It’s a very compelling story. I think it’s a particularly good book to listen to on tape because the names are all so unfamiliar and on tape you don’t have to stumble over them. I guess we can’t all be an Olson or a Johnson…oh wait…I was a Johnson.